Monday’s hockey betting odds are predicting a fierce turnout for tonight’s Ottawa Senators vs. Florida Panthers matchup. Florida is currently desperately trying to crack the top 3 of the Atlantic Division. 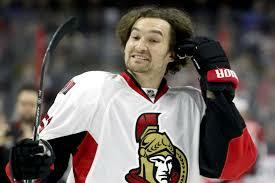 Meanwhile, the Senators are hoping to spoil one of their rivals evening’s. Let’s take a look at what kind of parlay payout odds the Panthers are facing on home ice. Eight straight Ws at home sets a new franchise record for the #FlaPanthers. Mark Stone and Erik Karlsson lead the Senators on the road this evening, hoping to improve upon the Senators’ 23-33-11 record. Unsurprisingly, Ottawa enters this evening’s pairing riding a 2-game losing streak. This evening’s matchup will mark the second time this season. Since the Panthers came out on top the first time around 1-0, top sportsbooks are expecting a similar result this time around. It goes without saying that the Senators aren’t playing for a playoff spot this evening. Ottawa might be motivated to soil their rival’s day, but it’s hard to imagine them actually upsetting the Panthers on the road. As one would expect, the Panthers have the statistical advantage this evening. Florida comes in with the 11th best scoring offense in the NHL and the 24th best defense. Despite ranking so poorly defensively, the Panthers still have a better unit than Ottawa. Specifically, the Senators rank 24th in scoring and 30th in goals allowed. All things considered, this difference seems too much for Ottawa to overcome this evening. Tonight’s hockey betting odds certainly agree as well. 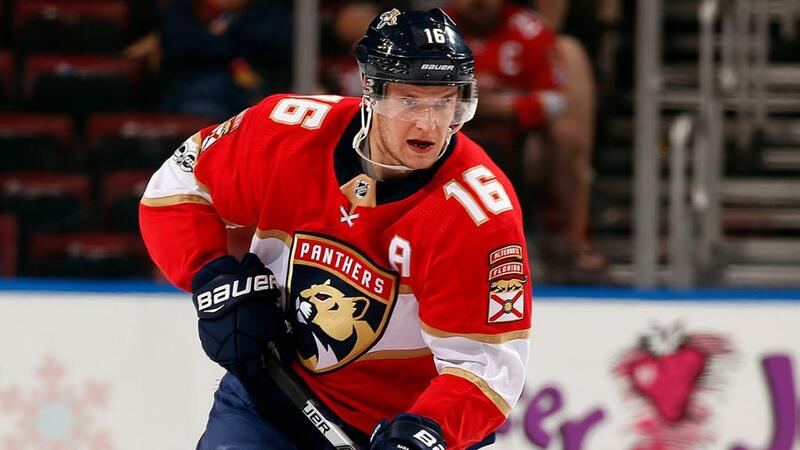 Aleksander Barkov and Vincent Trochek lead the Panthers on home ice this evening. Barkov leads the team in points while Trocheck is the Panthers’ leading goal-scorer. Thanks to their season-long efforts, Florida pounces into this evening’s contest with a 34-25-7 record. That tally ranks them as the 4th best team in the Atlantic Division. Not only that, it places them 12-points behind the 3rd-seeded Toronto Maple Leafs. With a handful of games left in the season, the Panthers might have difficulty cracking the top-3. But if some chips fall in their favor, Florida might just get the job done. So, which way should NHL bettors wage in tonight’s Ottawa Senators vs. Florida Panthers matchup? All things considered, Florida seems to be the better option. The Panthers come in with a bit of momentum and have plenty to play for this evening. On the other hand, the Senators don’t seem to have much on their agenda. The odds are leaning heavily towards Florida and bettors should as well. Florida comes in with a 2-game win streak and should be able to build on that streak at home. Furthermore, Ottawa has already lost to the Panthers and don’t have much to play for on the road. Sign up now to make this easy NHL prediction! Score Prediction: 4-2 Florida. The Panthers pick up the win at home and cover the spread.